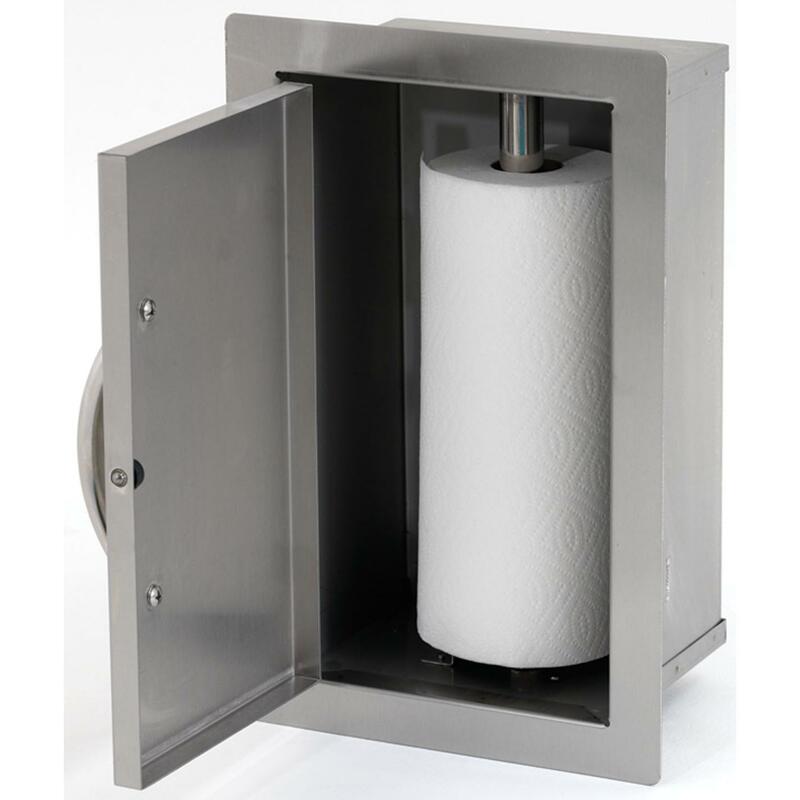 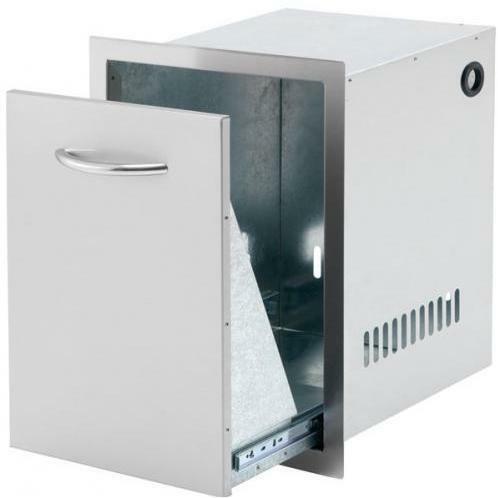 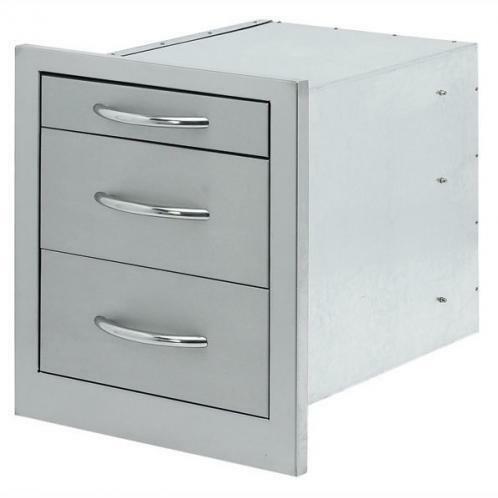 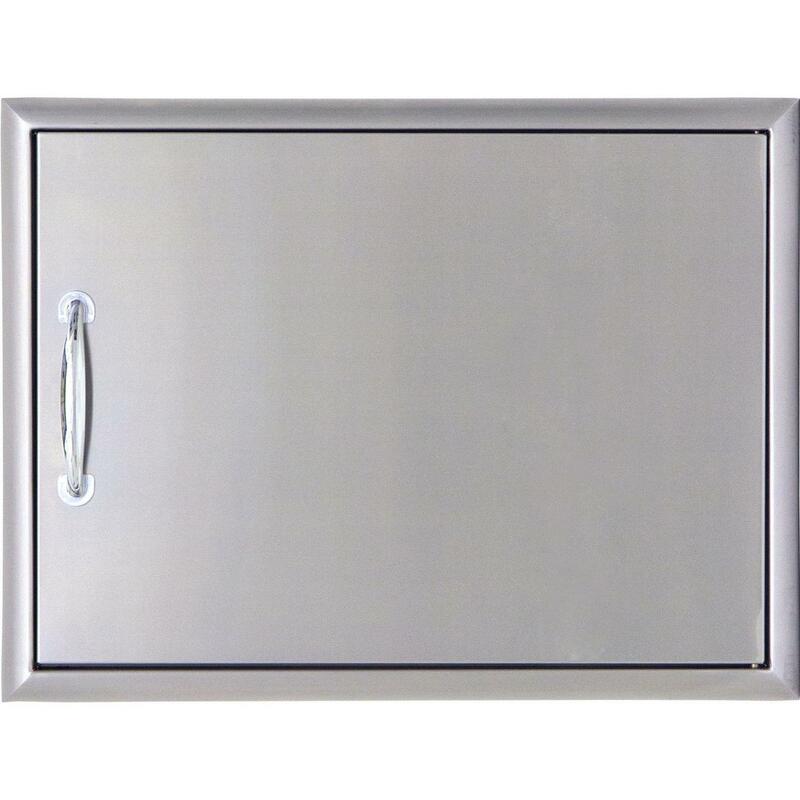 Product Description: Cal Flame 27-Inch Single Access Door - Horizontal - BBQ07841P-27. 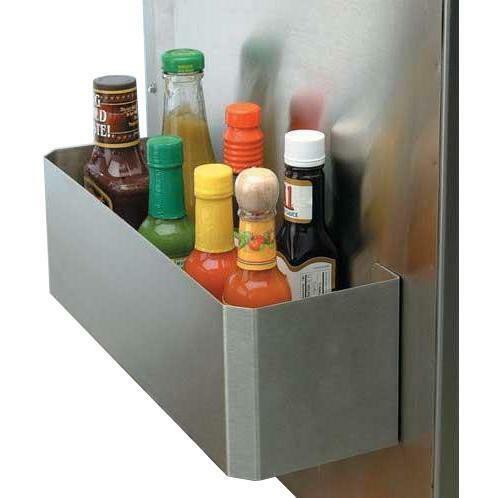 Seamless stainless steel construction provides durability and a clean look to compliment your outdoor kitchen. 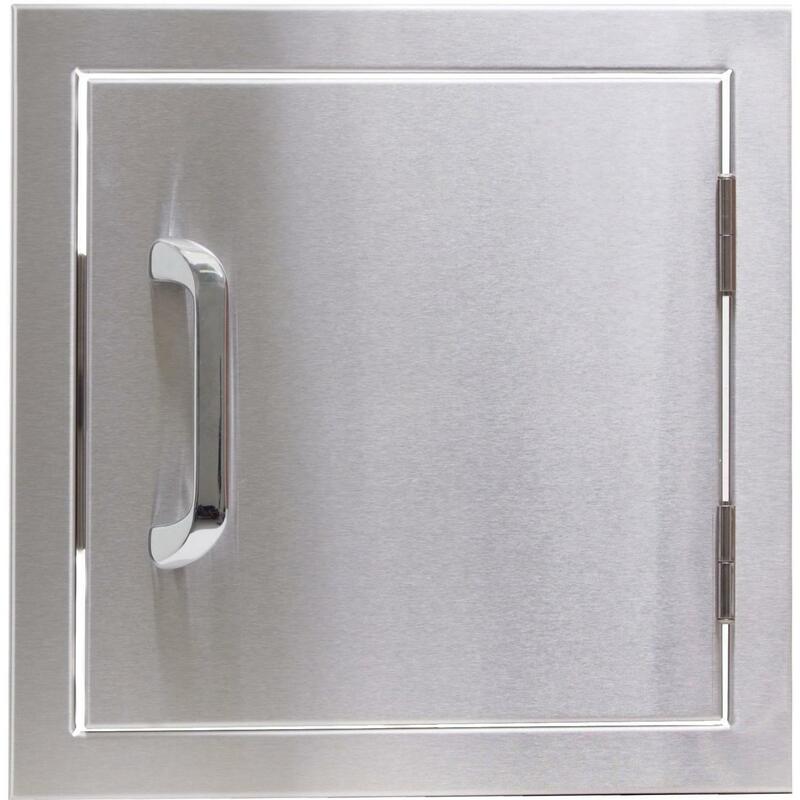 This wide horizontal Cal Flame access door is great for islands that will not accommodate double doors. 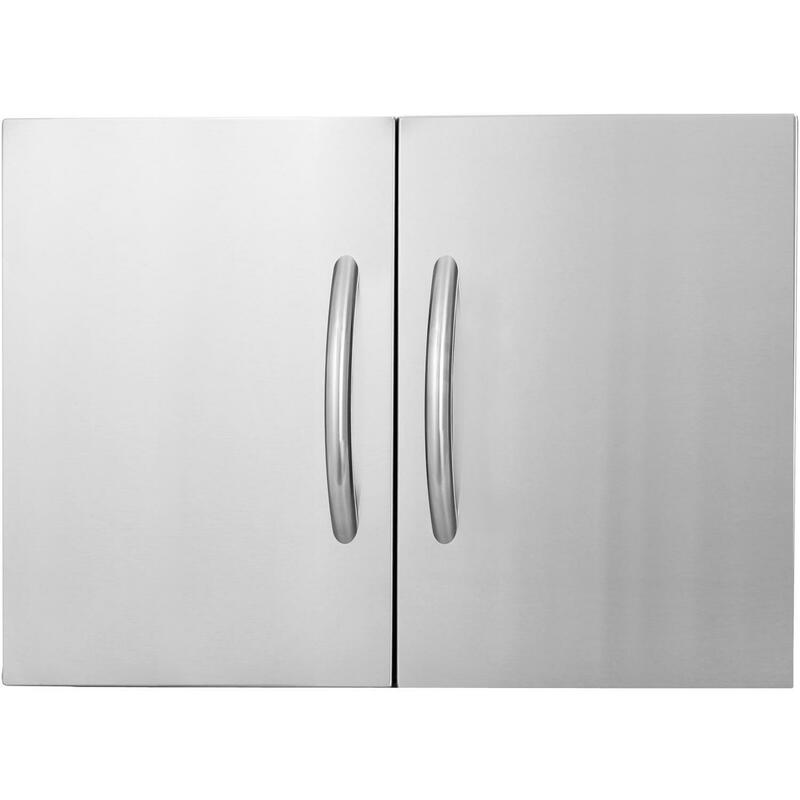 Featuring industrial strength hidden hinges and an extra large handle for easy access, this door can be installed in left or right configurations.